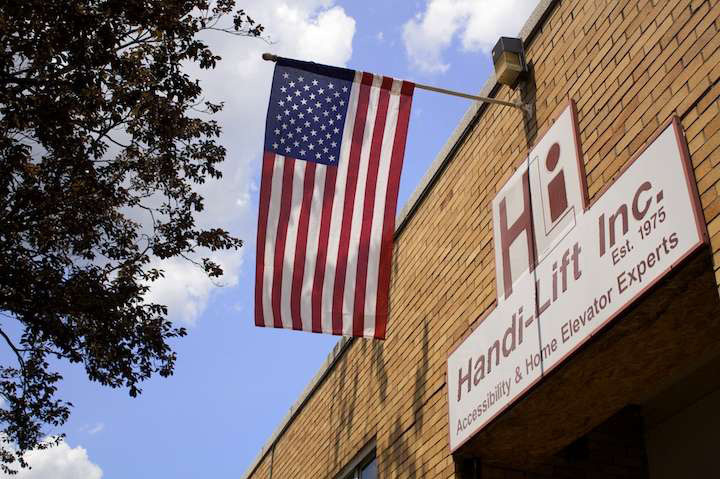 Handi-Lift Is the Leading Accessibility Contractor in the New York Tri-State Area. 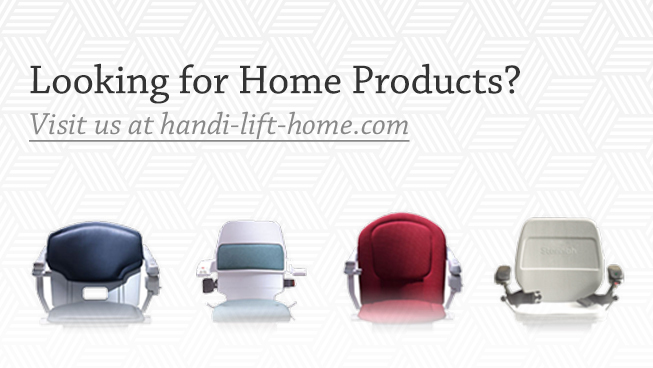 Located in Northern New Jersey, Handi-Lift works with clients throughout the New York tri-state area. Additionally, we have consulted on and installed equipment in remote locations like Chicago, Los Angeles, and Qatar. 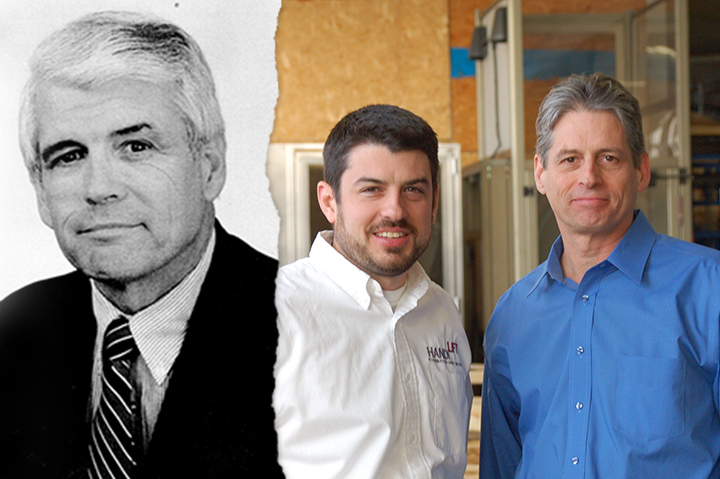 Doug Boydston and his parents founded Handi-Lift in New Jersey in 1975. Since then the Handi-Lift family has grown to over 50 full-time staff members, each sharing our lifelong commitment to Accessibility With Dignity. All too often, amidst the hubbub of a construction project, the people who actually use accessibility equipment are overlooked. 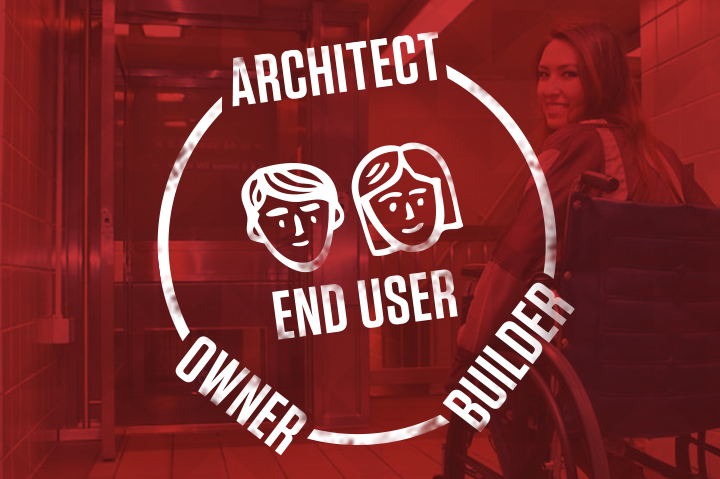 Accessibility with Dignity, our guiding principle, means that we always respect and consider the needs of those end users.